Gorgeous Light Purples and Blues in this beautiful Sparkle Glitter. This glitter sparkles and glimmers with multiple shades of purple. These larger irridescent crystaline flakes shimmer delightfully. Just beautiful! 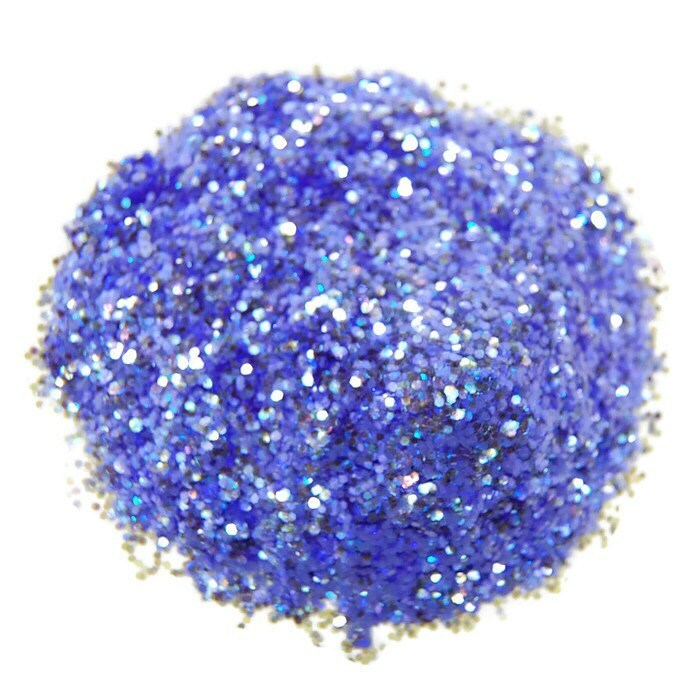 This glitter is perfect for all your sparkly crafting needs. Use for scrap-booking, mixed media, altered art, shabby chic, embellishment, card making, kids crafts and much, much more. This glitter is NOT Solvent Resistant. It will not work in every nail polish base. The Glitter Source recommends that customers who are concerned about the solvent resistancy test the glitter in their nail polish bases beforehand. It can be used for nail art applied as a top coat and not immersed in polish.